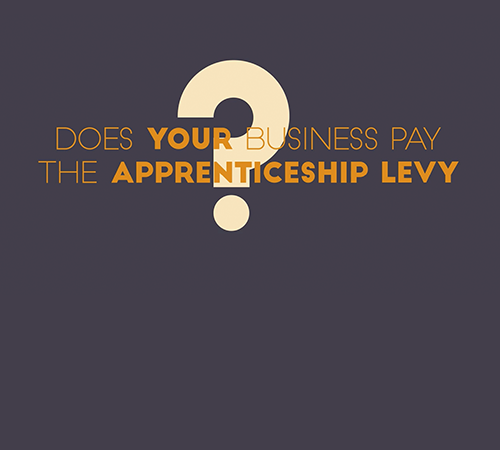 If your business pays the apprenticeship levy, money held in your digital fund is available for you to spend on apprenticeship training for 24 months after the date it entered your account. This means that, unless you have already spent it, the first payments made when the levy came into effect in April 2017 are due to expire in May this year. To avoid losing those initial funds paid in, apprentices must be recruited by April 2019 – but they don’t need to be new to your business. There are few restrictions on who can become an apprentice, making apprenticeships a popular option for upskilling existing staff. There is a wide range of apprenticeships available, including professional apprenticeships such as management, law and accounting. Apprenticeships offer employers a wide range of benefits. As well as being an effective way to fill skills gaps across your business, apprentices often report higher performance levels and job satisfaction – ensuring key staff stay with you for longer. Find out more about how we can help you make the most of your levy, with blended learning apprenticeships that empower learners, minimise disruption to employers and deliver tangible results in the workplace.